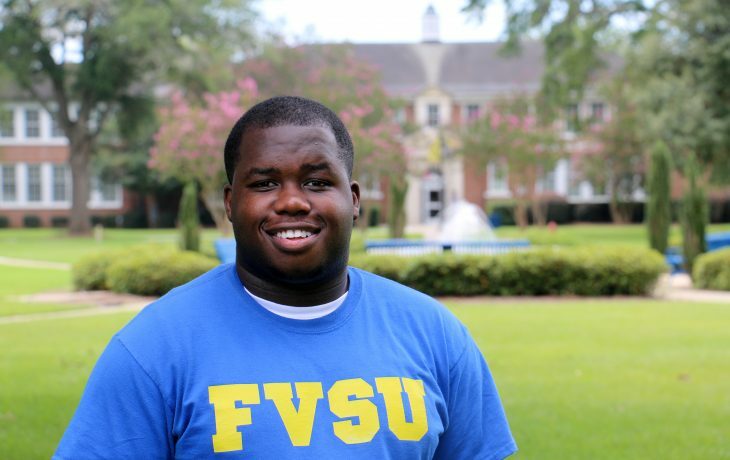 Find the genius within you at FVSU. Ready Now? Click Here to Apply Now. 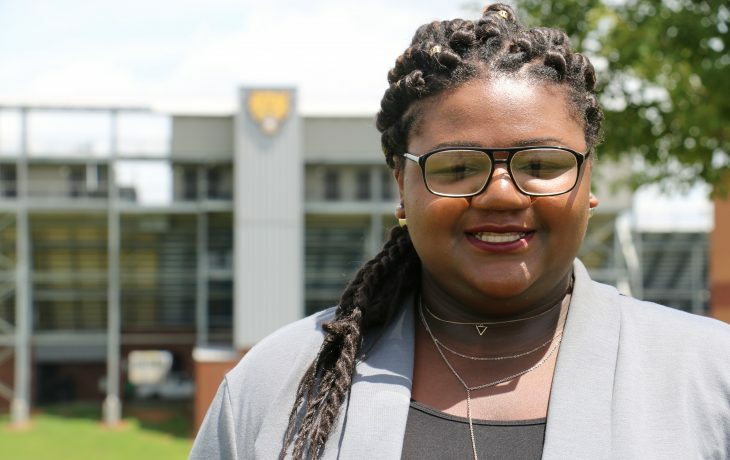 Fort Valley State University specializes in empowering the world’s future leaders. 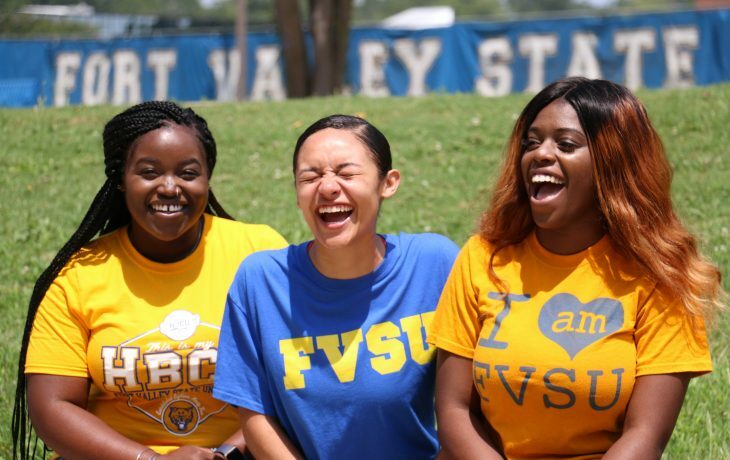 You can fulfill your potential, launch a meaningful career, and make a difference in the world as an FVSU Wildcat. 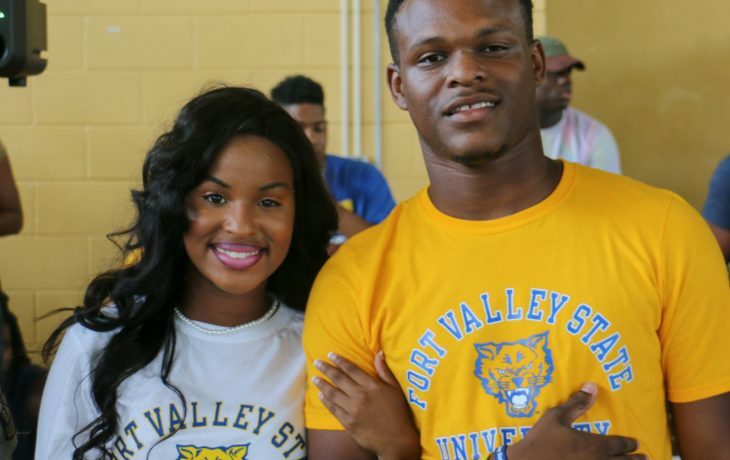 Take your first bold step by applying to FVSU today. 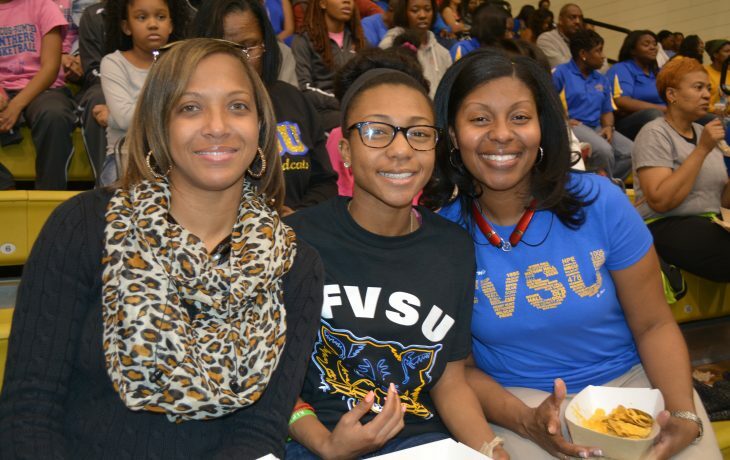 Learn what it takes to be admitted to FVSU as a freshman. 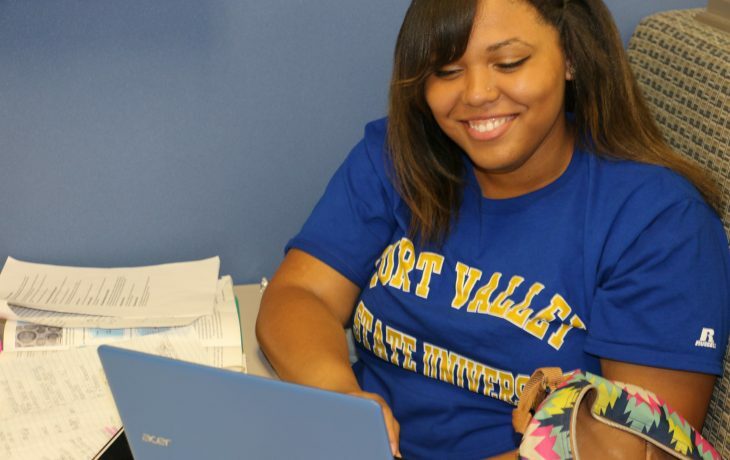 Get information about the financial investment you’ll make in your future by attending FVSU. 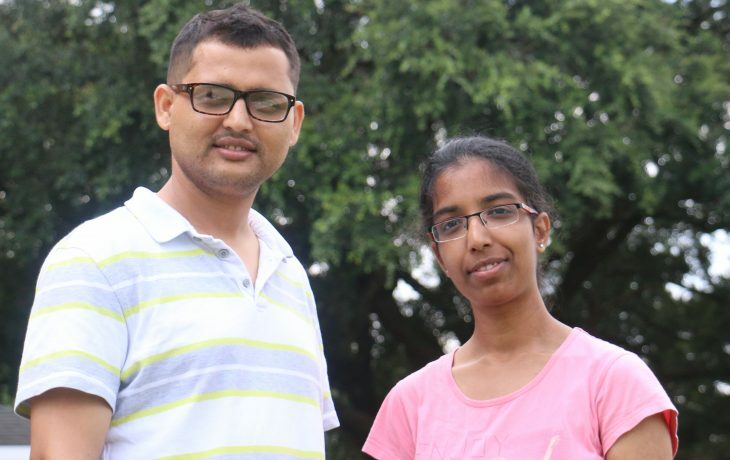 Special educational benefits and opportunities for our nation's bravest. 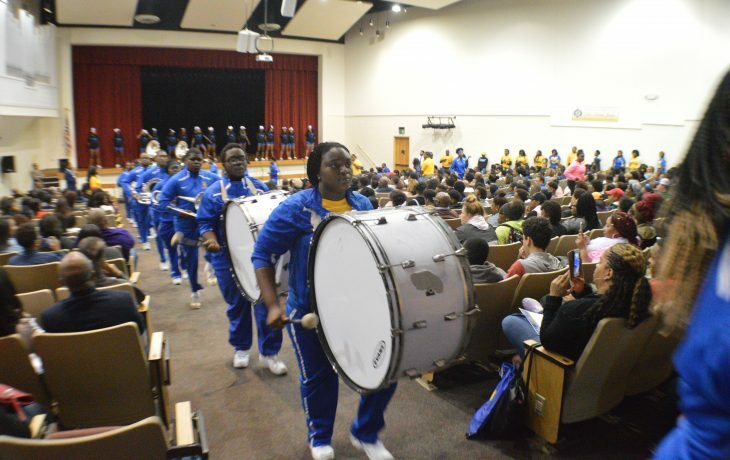 Make FVSU your education destination in the U.S. 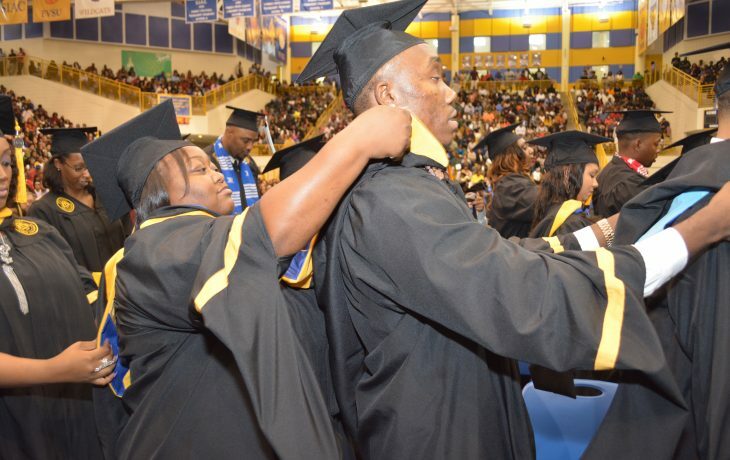 If you started at another school, you can make FVSU your new educational home. 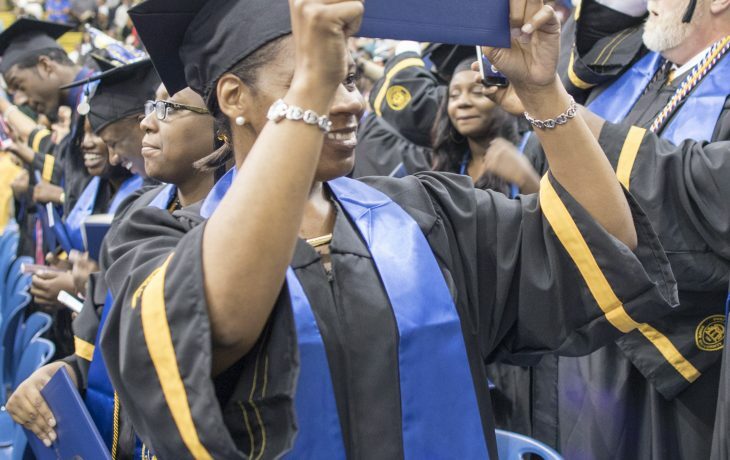 Excellence and affordability make FVSU one of the nation's best educational values. 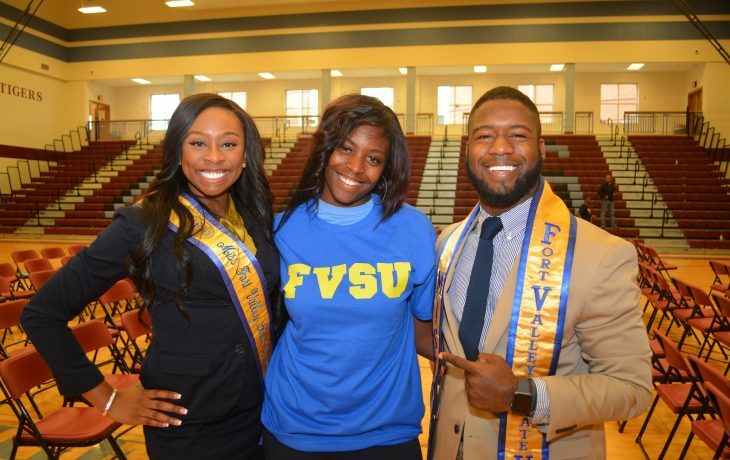 Let us send you more information about FVSU. See it for yourself. 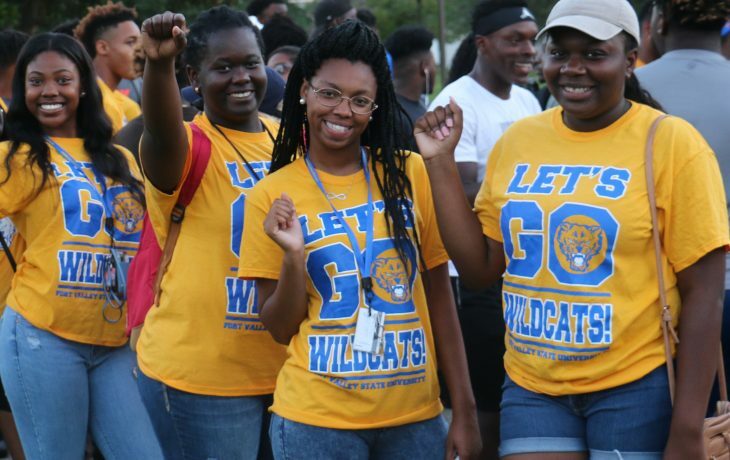 Visit campus in person for a glimpse of the Wildcat life. 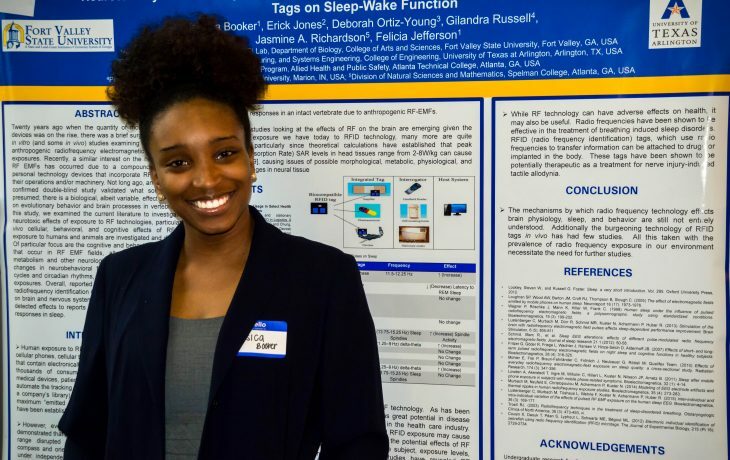 Attend an Open House and meet faculty, students, and other future Wildcats like yourself. 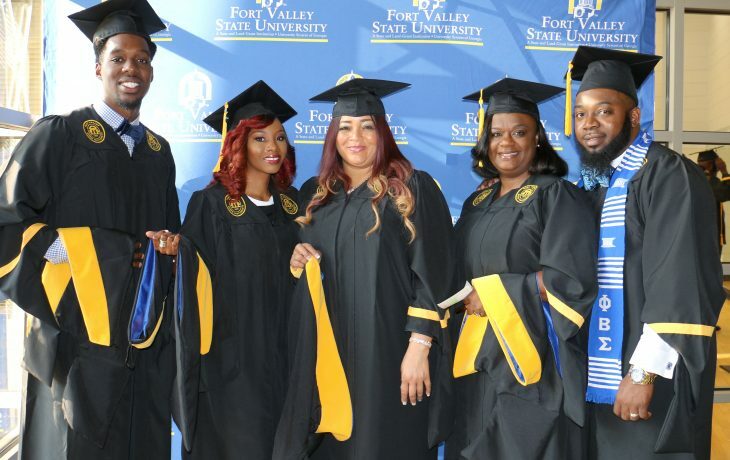 FVSU's courses and degrees are the key to career success. 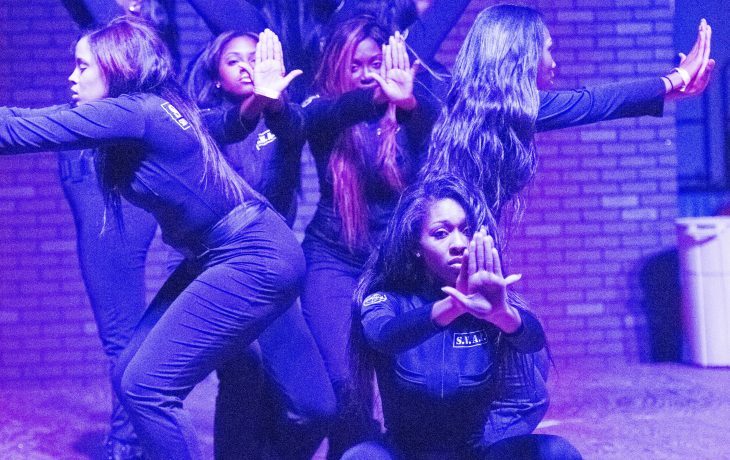 Lead and get involved in clubs, fraternities, and sororities to make the most out of your collegiate experience. 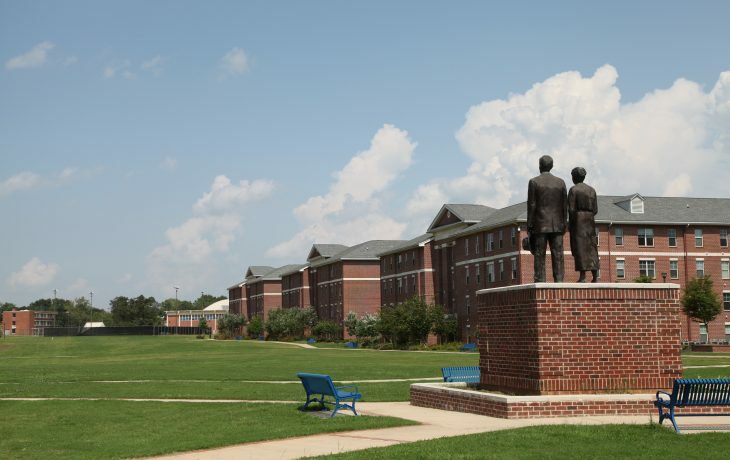 Explore the learning and living environment on campus, including our student apartments and all-you-can-eat buffet. 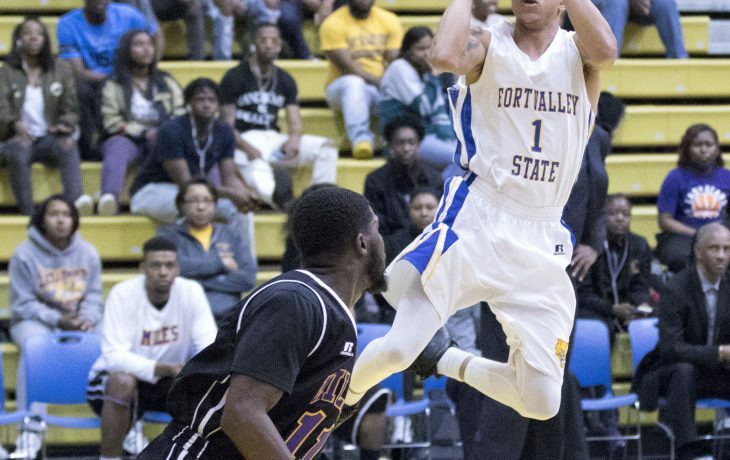 Our championship legacy continues through teamwork and the individual grit and talent of our scholar-athletes. 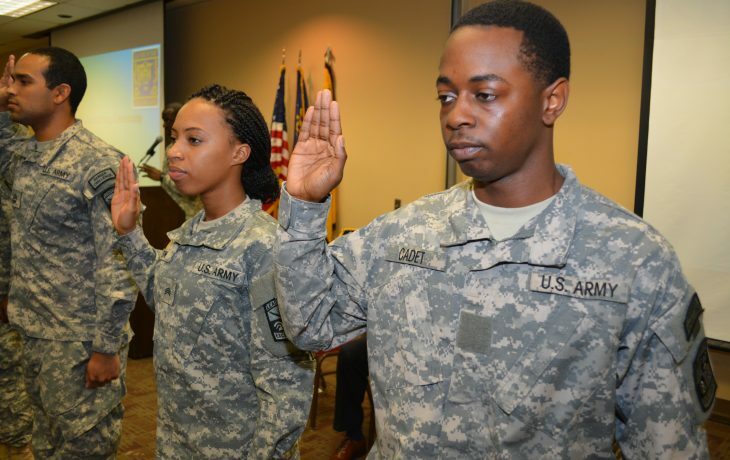 Our nation's finest get their start in Wildcat Battalion. Contact a recruiter or have questions answered. 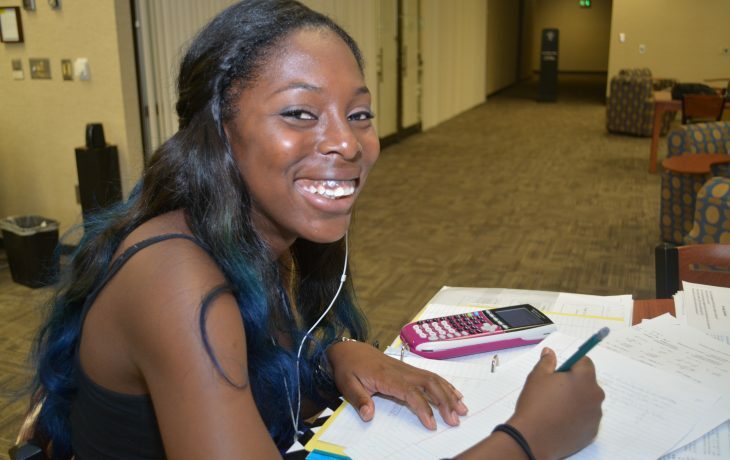 Submit your application and begin your path to becoming a Wildcat today. 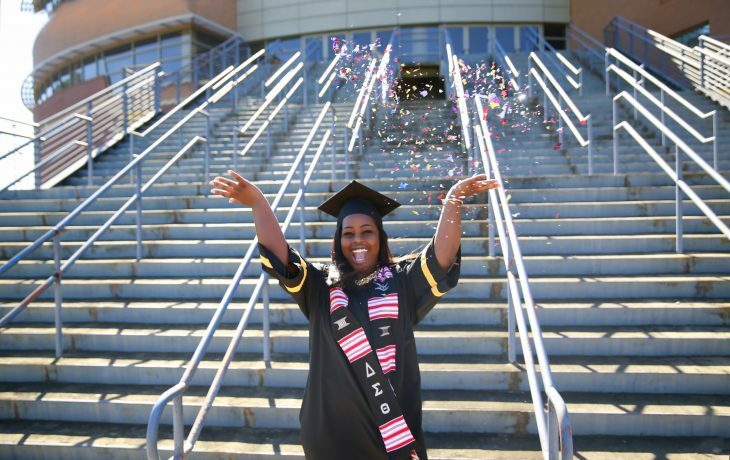 After you've been accepted, take the next steps to ensure your spot in the upcoming new class. Make your plans to become a Wildcat official. 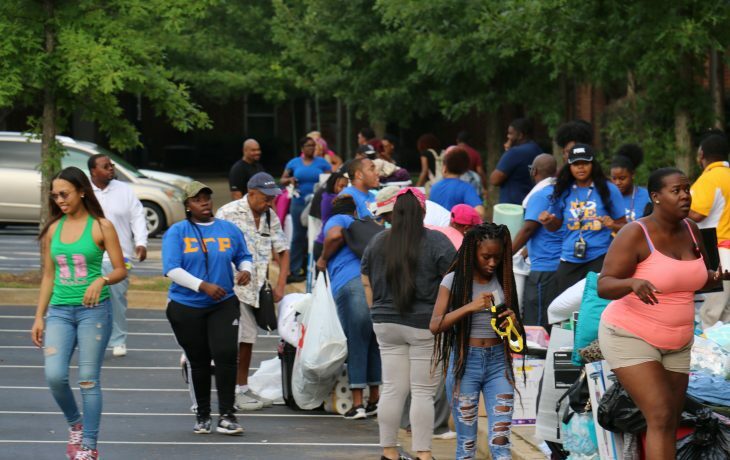 Get everything ready to move on campus and for your first day of classes. 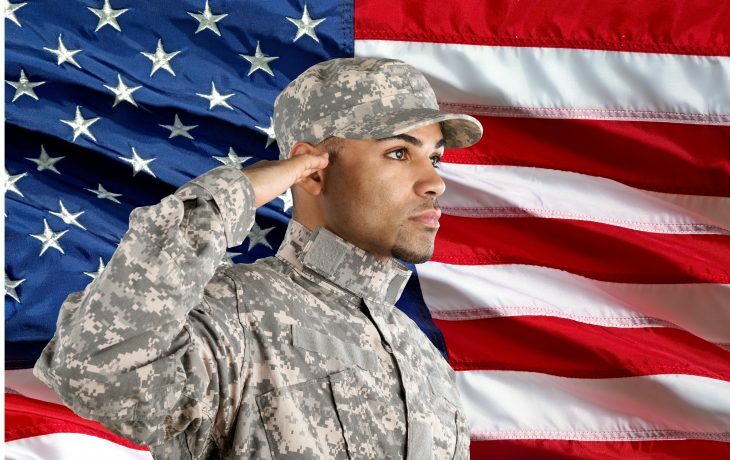 Find the form you need to address special circumstances. Make sure that you know when things are due and when you should expect additional information.